Did you know pigeon racing was a thing? Because it is and apparently they can travel over 60 mph for lengthy periods at a time. 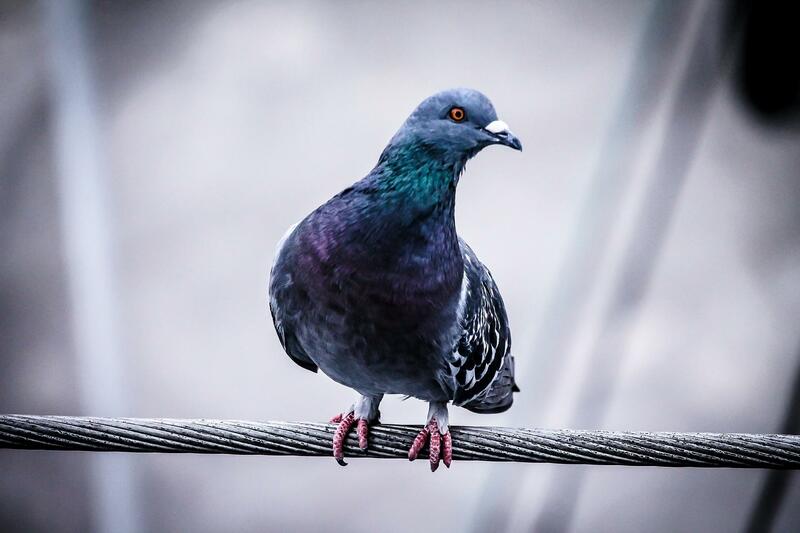 Armando is considered to be “one of the best ever.” In fact, this bird is the number one racing pigeon in Belgium and has been called “the Lewis Hamilton of pigeons.” And at a recent auction, he was sold for a record breaking $1.4 million. According to the Indy Star, that over double the previous record. Two Chinese buyers were in a bidding war to claim Armando. It was expected that he would fetch a lot of money, but no one expected it to be so high.